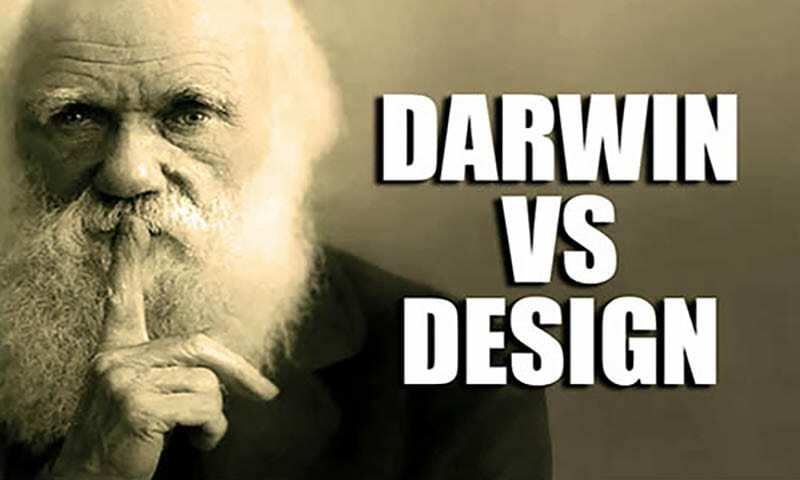 Does Darwinian Evolution Explain Our Existence? As a rapidly growing number of scientists today will attest, Darwin’s theory of evolution is absolute nonsense, and violates countless laws of science, such as The Second Law of Thermodynamics. The notion that every incredible life form on earth, with human beings topping the list as far as the precision of our design in every aspect of body and brain, is less far-fetched than the claim that an explosion in a print shop could produce a dictionary or a tornado going through a junkyard would assemble a 747. Mathematically speaking, the odds of all three are zero. Anyone with a rational mind uncluttered by humanistic self-aggrandizement knows that the indescribable design found throughout creation, from the smallest cellular structure to the farthest reaches of the universe, could have come only from a Designer, and that Designer is God, as He tells us in His Word. Have you ever had a watch evolve from a bracelet? Study will show that the age-old “man-is-God” lie is at the root of the idea that we descended from mucky amoebas and are pursuing a virtually interminable evolutionary path to godhood. Such a fallacy relieves man of the responsibility of adhering to an external standard of right and wrong, and allows him to make up the rules as he goes along. In the end, life becomes meaningless and hopeless. See our articles “Does evolution explain our existence? ;” and “Darwin’s Dilemma;” and our book: “Don’t Blame God! A Biblical Answer to the Problem of Evil, Sin, and Suffering;” [especially chapter 1] and our video teaching: “A New Age Teaching.” See our class: “One Day With The Creator,” Segment 1.